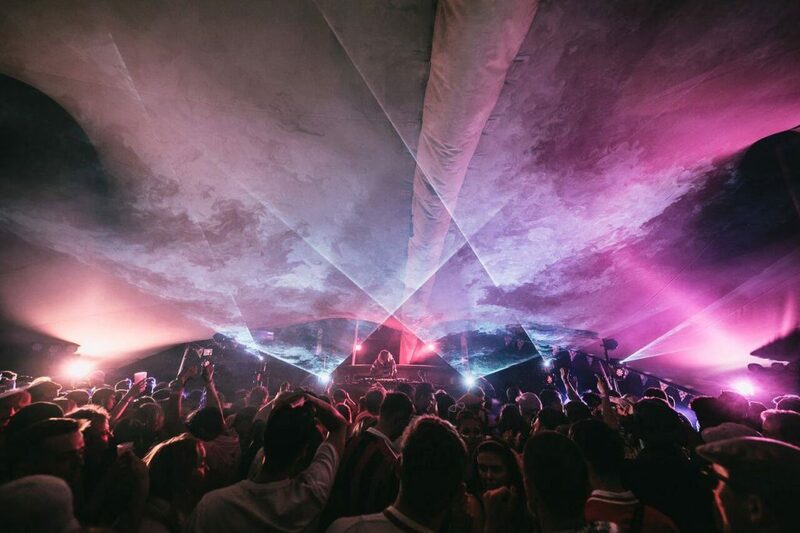 Gottwood is a critically acclaimed, independent, boutique, and intimate underground electronic music festival. The show has grown considerably from its small scale routes and the organisers brought in The Fair as specialists to help with Festival Health & Safety for the advance & running of the show. 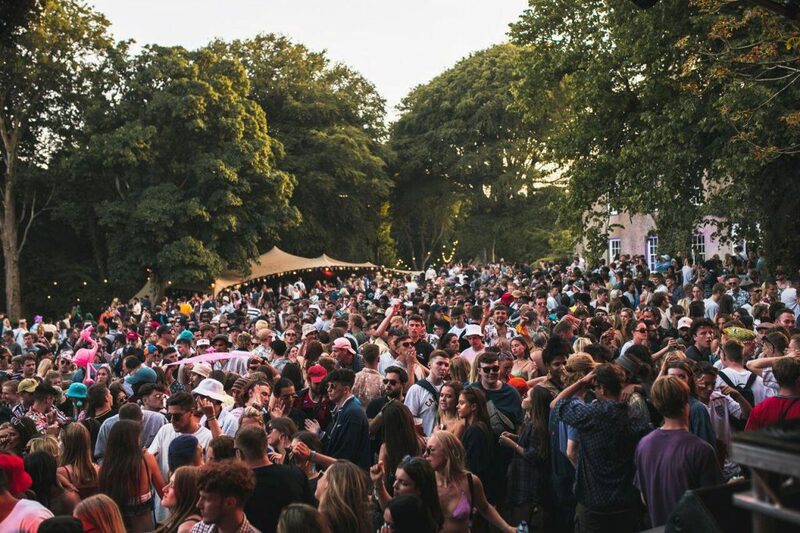 For Gottwood’s 9th chapter in 2018 the festival greeted the likes of Andrew Weatherall, Crazy P, Palms Trax, Hunee and Craig Richards to the stages. The Fair has worked with Gottwood since 2016 to manage H&S for the festival build and live days. The remote site is complex as it has restricted access but this makes it all the more stunning once the show goes live. Particular emphasis on management of crowd migration as the site’s 7 arenas all have relatively small capacities and limited routes to move between them. We loved working with the Gottwood family -the attention to detail they put in is amazing. 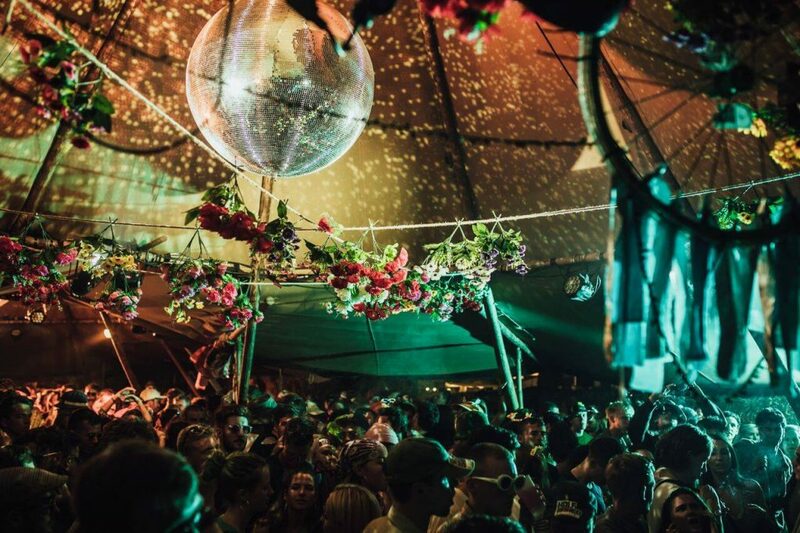 They are the boutique festival – there was a great atmosphere, the site is beautiful and the audience truly appreciate all the work that goes in to the show.